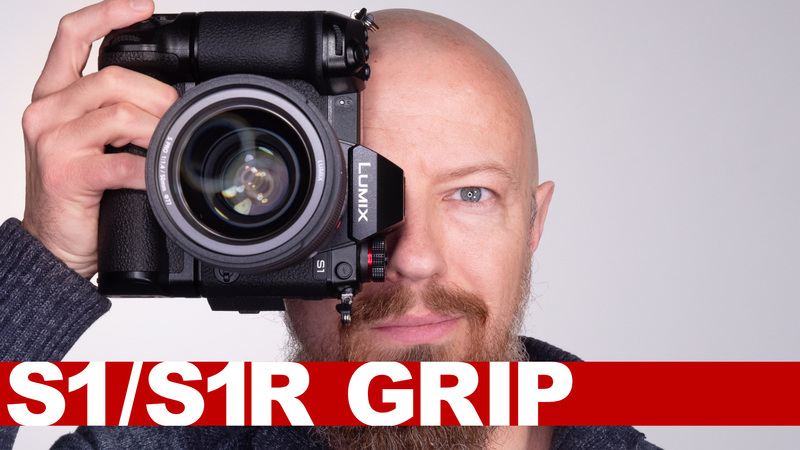 Q&A: GH5 Dimming, VLog for Casual Use, Stop-Motion, and More! It's Q&A time… if you asked a big question in the last week and I tagged your comment for answering, this is where you'll find it! WAS YOUR QUESTION SLATED FOR AN ANSWER?